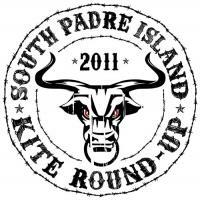 The City of South Padre Island together with Air Padre Kiteboarding are hosting the 3rd annual SPI Kite Round-Up. 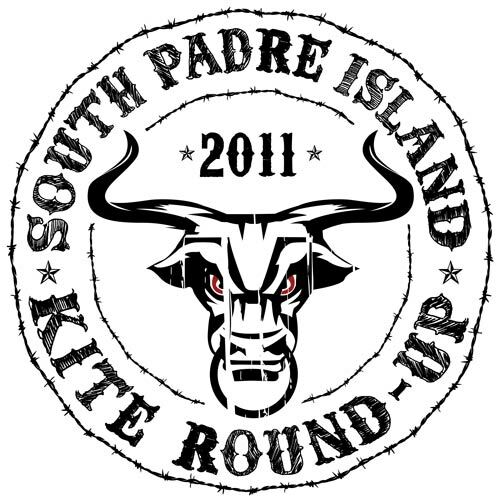 A community kiteboarding event composed of amateur competitions, kite clinics, equipment demos, water sport activities and nightlife from May 18th – 22nd, 2011 on South Padre Island, Texas USA. Check out www.spikiteroundup.com for more information on the event. South Padre Island, May 2011 – The City of South Padre Island and Air Padre Kiteboarding have joined together to round-up kiteboarders from across the nation to be a part of the 3rd annual SPI Kite Round-Up. The event is scheduled for May 18th-22nd on the world-class kiteboarding destination of South Padre Island, Texas. The SPI Kite Round-Up event is for kiteboarding and water sport enthusiasts of all levels. Pre-registration for the 5-day event is available for $69.00 online at the event website – www.spikiteroundup.com. Registered participants will have the opportunity to try out new kite gear, compete in amateur competitions, and take part in clinics and water sport activities. Additionally, a variety of nightlife festivities will continue every evening with social gatherings such as the infamous Texas Hold’em contest and a silent auction. South Padre Island, located at the southern tip of the Texas Gulf Coast, has long been a premiere destination for wind and surf. Kiteboarding has become very popular on the island because of the strong steady winds, warm weather, and shallow/calm water of the Laguna Madre Bay. Since the growth of several professional schools, such as Air Padre Kiteboarding – www.airpadre.com, South Padre has also become one of the top locations in the world to learn how to kiteboard. Don’t miss this great opportunity to visit South Padre Island, Texas with family and friends to kiteboard this May! This is your chance to enjoy the sun, wind and water while having an overall great time during the 2011 SPI Kite Round-Up. Visit www.spikiteroundup.com to pre-register and for complete information. Moved to the appropriate forum area, good luck with the event.